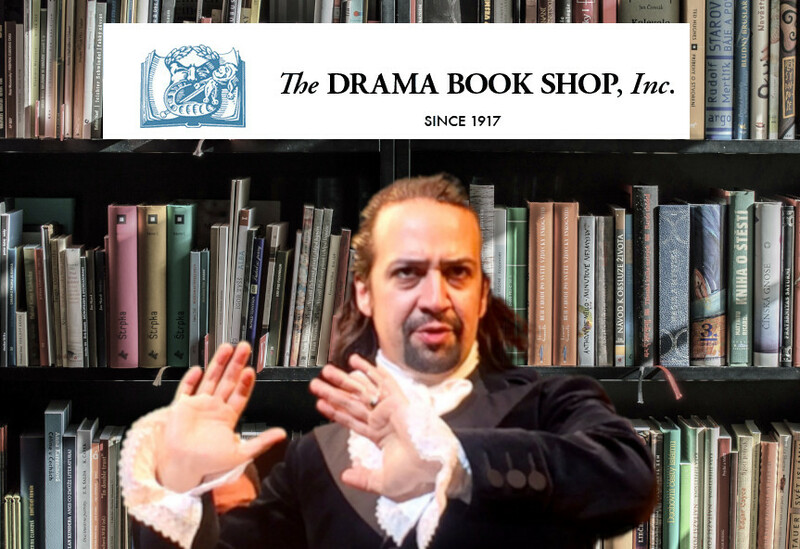 For more than 100 years, New York City's Tony-award-winning Drama Book Shop has been a stalwart of the city's thronging theater community; but like so many independent bookstores, it has struggled (it recently announced that it would have to leave its Times Square location on January 20 due to rent hikes). Enter Lin-Manuel Miranda and three of his collaborators from Hamilton, who have joined with the city to save the store and re-open it in Midtown next fall. Miranda spent his boyhood reading plays he couldn't afford to buy while sitting on the floor between the store's shelves, and he met his collaborator Tommy Kail there, and worked on the score and libretto for "In the Heights" on the premises.